Step wise pictorial method of preserving French Fries (up to 2 months) for instant frying! I have hardly found anyone who doesn’t love French Fries but this is not like making a cup of tea that whenever you have carving for it, immediately rush to kitchen & prepare them. Additionally if some guest suddenly comes to you, you can’t plan to make it at the spur of the moment. But with this easy method, making French Fries at any point of time becomes more easier than making a cup of tea. “Blanching & freezing potatoes for French Fries” is the name for this method. Blanching and freezing potatoes for French fries is a very simple & easy process. For that you just need to fry the potatoes twice. The first time, called “blanching,” which involves lower-temperature & frying for longer-duration to cook the fries throughly. The next step is to brown and crisp the outside at a higher temperature for a short term. So here the method goes…. Potatoes – Big size, as many as you want. Ice cold water as per need. 1. Wash potatoes, and peel* them. 2. Take a first potato & trim off the 6 sides to give it a perfect box shape**. 3. Cut the box into 1/4-inch thick planks. Then cut the planks into sticks that are as long as the potato and 1/4-inch square on the ends. And now the potato is in a fries shape. Repeat the same process with all the potatoes. 4***. Take a bowl filled with ice water & place the fries in it for about 1 hour. I added some ice too so that water remains chilled throughout 1 hour. 5. Rinse the fries and dry them with paper towels/towel nepkin. NOW THERE ARE 2 WAYS OF BLANCHING THE FRIES. Choose, whichever suits you. a. Grease the baking tray with vegetable oil. Preheat your oven to 450° F/230°C. b. Arrange the fries on the tray & place them in the oven. Turn the fries occasionally until the fries are cooked through but don’t let them turn brown at all. c. Once done, bring them on a paper napkin to remove excess oil. a. Take a pan, add oil and heat it to 250 to 300 degrees. b. Add your fries in the oil but don’t overcrowd the pan. Fry in batches otherwise. c. Fry them gently until they are cooked through but don’t let them turn brown at all. It may take about 6 to 8 minutes. d. Remove them from the oil and drain them on a paper napkin. 6. Now we have French Fries blanched by 2 ways. Let them come to room temperature. 7. Once cooled, fill them in air tight container/ziplock bag and place them in the freezer. Use the Fries within 2 months. 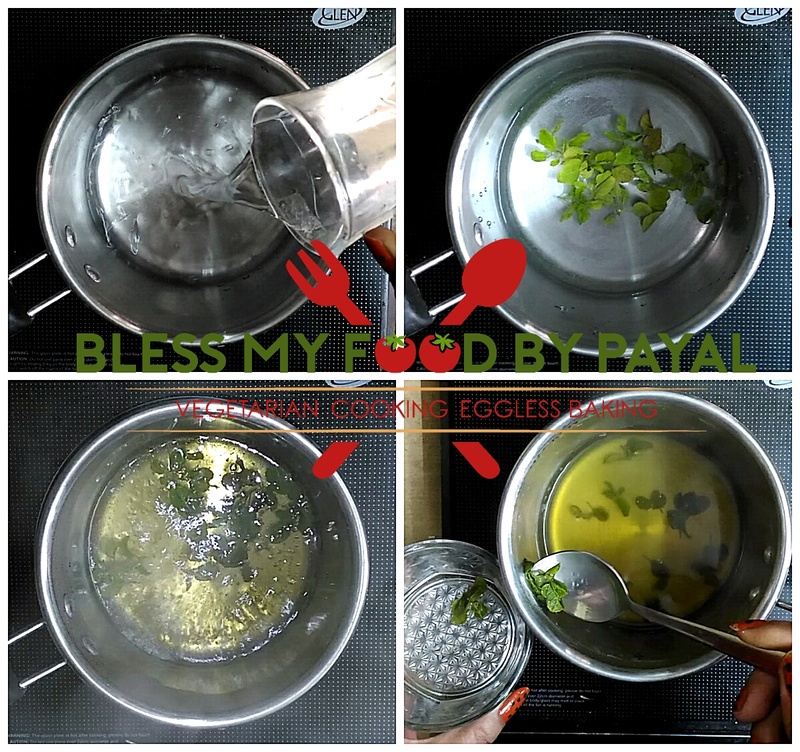 Whenever you need to serve them, heat the oil in a pan and add the blanched fries in it. Fry them until they are golden brown, about 3 to 5 minutes. Then remove & season them. Serve the hot and crispy French Fries with Tomato Ketchup. *You can avoid peeling the potatoes because leaving the peels intact increases the nutritional content, as many of the vitamins and minerals are in the skin. I removed the peels because they give a rustic look to the fries. Purely your call. **Cutting a potato in box shape is my prerogative because it gives a perfect shaped French Fries. However feel free to cut & shape fries the way you want. 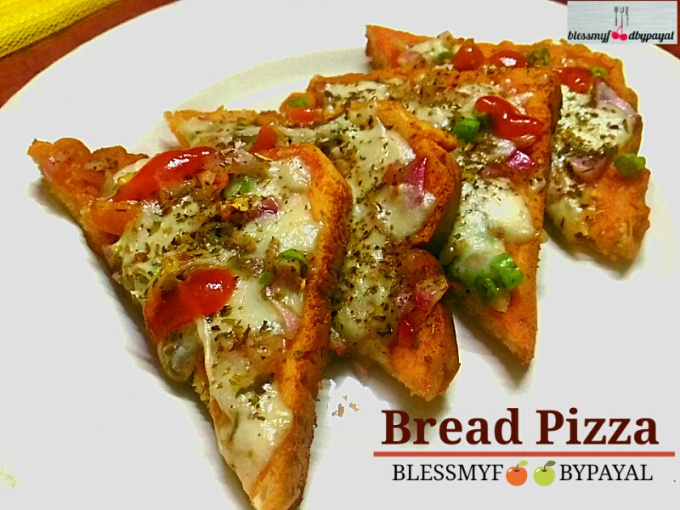 ***The important of this process is that it rinses away some of the starch from potatoes & you are likely to get the fries which will not stick together while cooking & also cooked crispy. Thanks a ton for such a lovely comment. Love your illustration of fries and ketchup! !